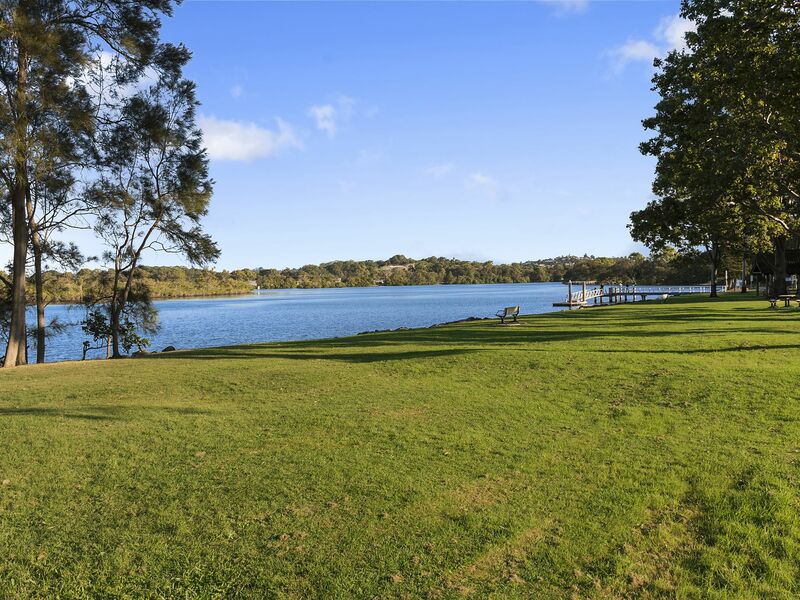 Your last chance to grab a Christmas present for the whole family is right here! 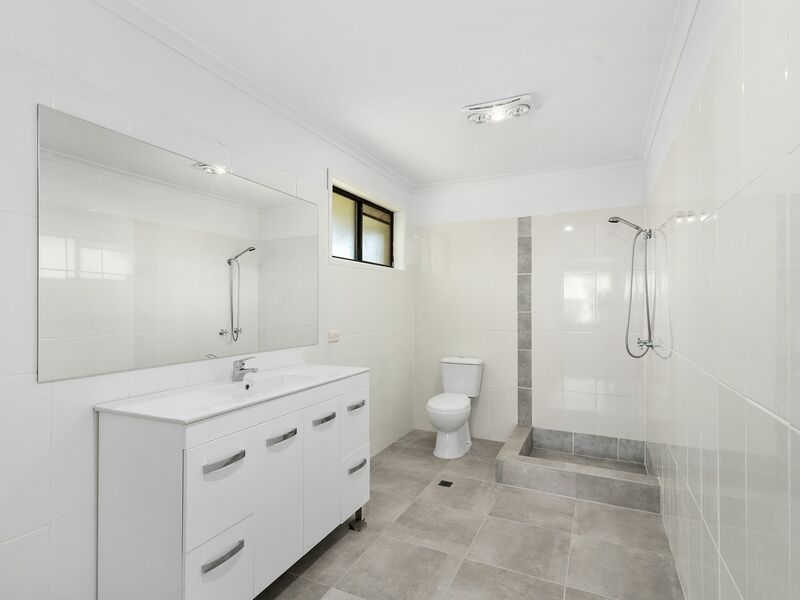 An affordable family home with a large corner fenced block is ready to go right now! 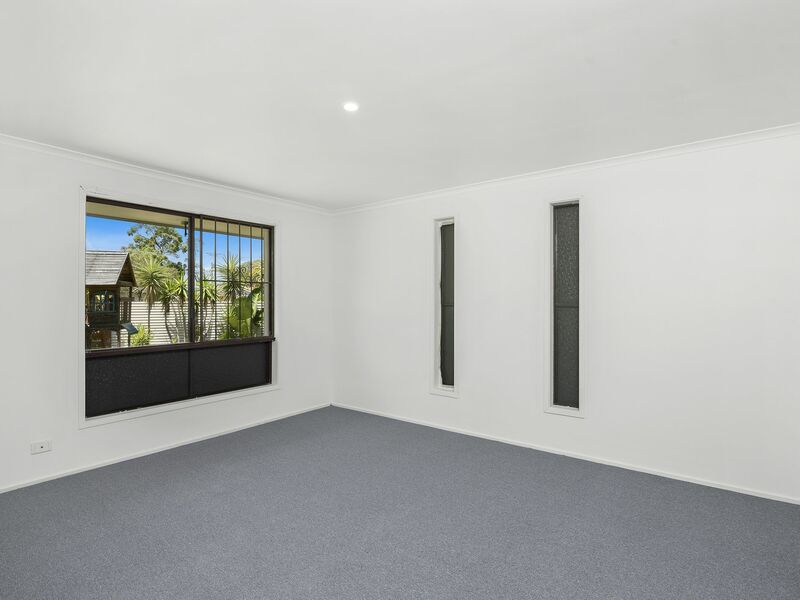 If you have the cash, you can dash in and make an offer prior to Auction and you may be able to move straight in as this rendered home is vacant! 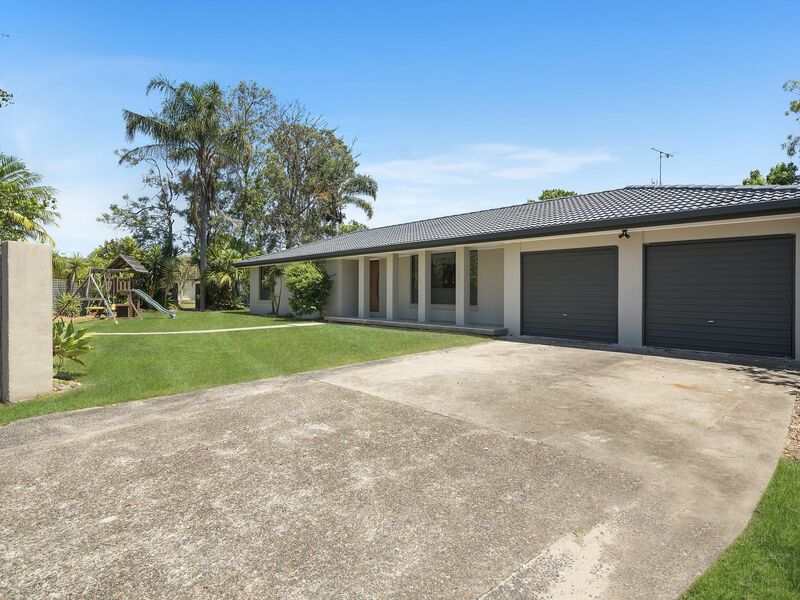 Large double garage with internal access. 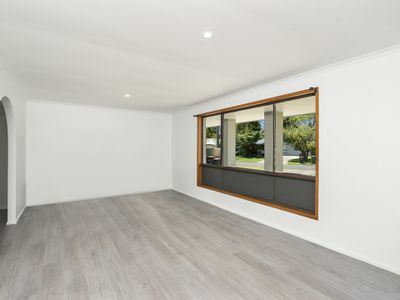 There is a separate lounge room plus a study or ideal games room for the kids to escape or you! 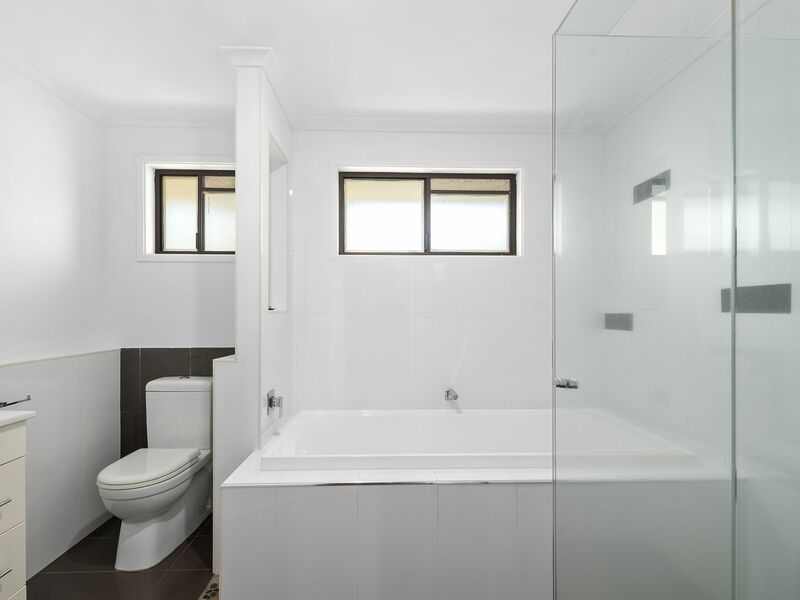 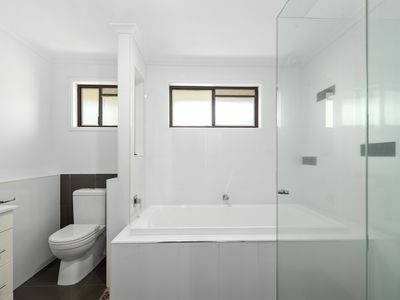 The ensuite in the main bedroom is massive and the tub in the main bathroom for you or the kids to soak away the day is a cracker! 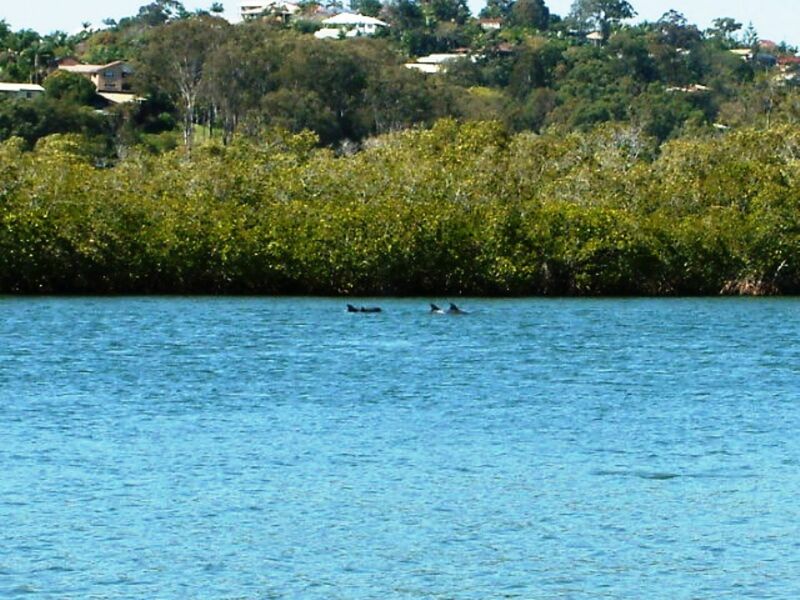 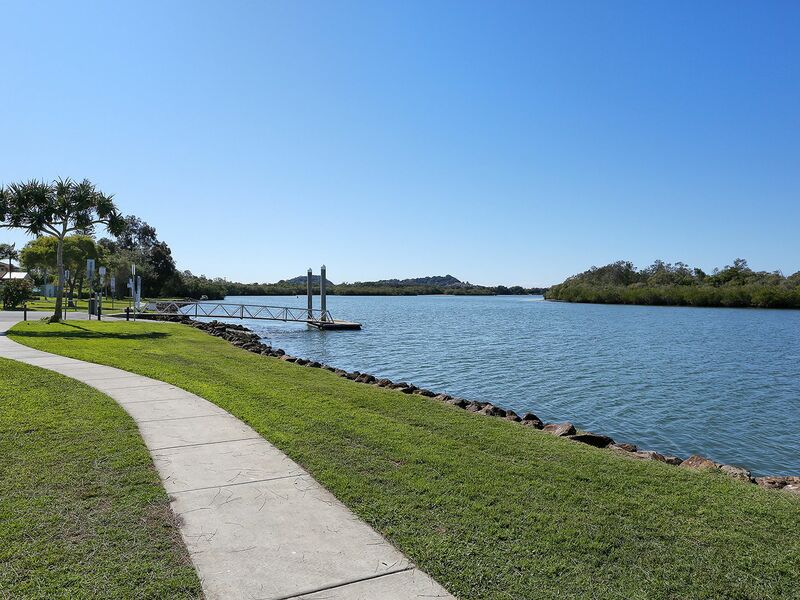 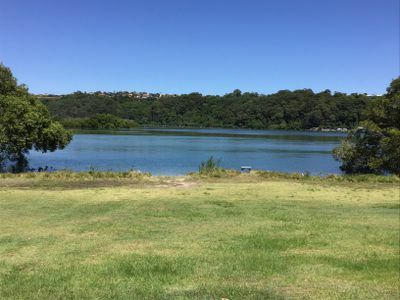 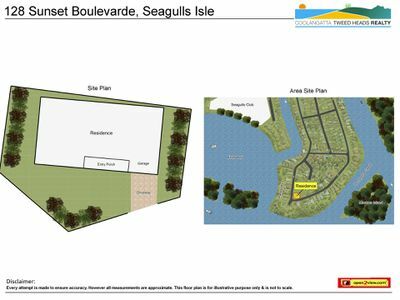 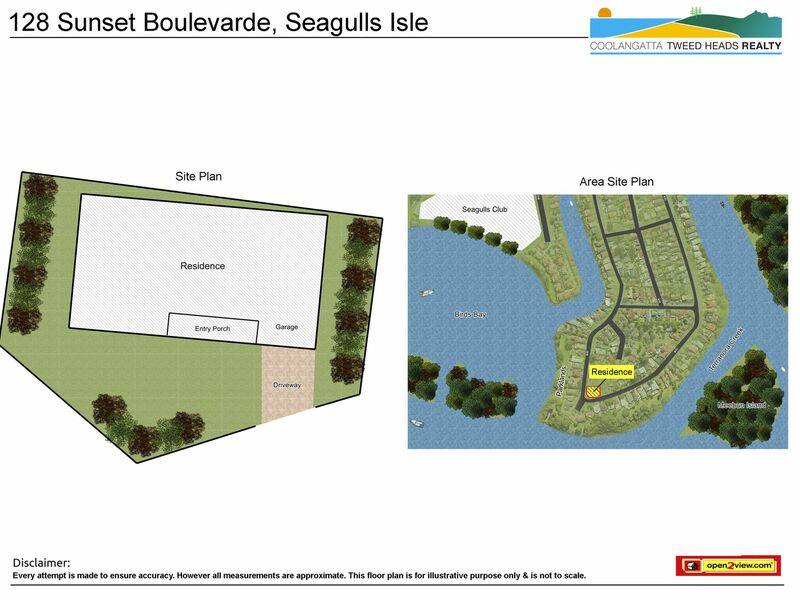 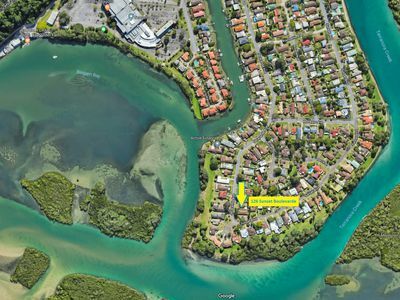 So if you want to be able to walk over the road to the beautiful foreshore of Bingham Bay and park lands galore that Seagulls Isle has to offer, what are you waiting for? Wet a line, kayaking or just walking your dog on Sunset, it is all here, ready to go for your family to enjoy immediately! At $520,000 this home represents good buying in the marketplace!